A Manchester United and Chelsea target has been told he can leave if the price is right by his huge Champions League club. Roma’s Radja Nainggolan has been a longterm target of both Man United and Chelsea and looks very likely to leave Serie A. Interest however has also come from Juventus alongside a huge Chinese Super League side. Manchester United and Chelsea target Radja Nainggolan looks set to leave his current club Roma. The Belgian midfielder will reportedly be allowed to leave in the summer for the right price according to CalcioMercato. The report states that Chelsea, Manchester United and Juventus are all interested in the highly-rated midfielder. Further, the suggestion is that Chinese Super League side Guangzhou Evergrande are also growing extremely interested in the star after registering a €40m bid for the Belgian midfielder. Roma however will only consider bids in the region of €50m for the star. 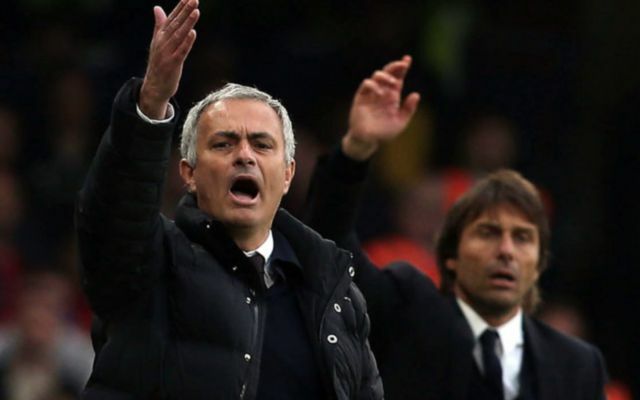 After Antonio Conte and Jose Mourinho have already spent the last week exchanging slanderous remarks about each other the emergence that Nainggolan could be allowed to leave Roma is sure to increase the tension between the two clubs. It would appear that Chelsea and Manchester United could be set for a bidding war for the Belgian midfielder.